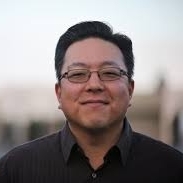 Steve Choi serves as the lead pastor of Crossway, a multisite church (Irvine and Brea). Currently, Steve serves on the board for International Theological Seminary and JAMA and leads Synergy, a ministry for pastors and church leaders. Steve is happily married to Sharon and has two daughters. Older PostWhat Are You Competing For?